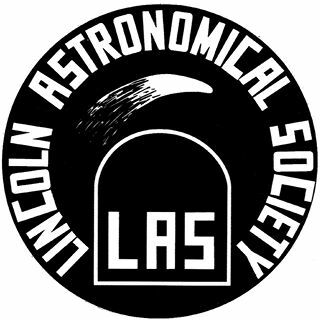 Everyone is invited to join the members of Lincoln Astronomical Society for this one of their regular Tuesday evening meetings at their observatory. The first Tuesday of each month is a formal meeting with guest speaker with the remaining Tuesdays being informal stargazing sessions. A small fee applies to non-society members. Please contact the society in advance to confirm your attendance. - Event run by a local astronomical society often involving an in-depth presentation by a guest speaker often with observing afterwards if weather permits. Most societies welcome members of the public to join them sometimes for a small fee or donation. This event is being organised by Lincoln Astronomical Society who should be contacted if you have any queries. We highly recommend you confirm this event is indeed going ahead before travelling. If you do attend it would be fantastic if you could let the organiser know you found them via Go Stargazing! Please contact Lincoln Astronomical Society directly for more details regarding this event or, if appropriate, contact the event venue. This location is estimated to have light pollution levels similar to a urban setting based on satellite data from CPRE.